You would be hard-pressed to find many people who would disagree with the assessment that the 21st century so far has been the age of the internet. Nowadays, the average person would find it rather difficult to carry out their daily routine without going online. As a result, the internet has permeated every aspect of our lives. From entertainment to work and everything in between, the internet is absolutely crucial. For that reason, choosing an ISP (Internet Service Provider) is a matter which warrants serious consideration. What makes this even more difficult is the fact that there’s no such thing as a universally best internet provider. There are only providers which are better suited to answer certain requirements. Therefore, everything boils down to your needs. Some people are very light users and only need to check their email and browse websites. For them, price is the key and it’s all about paying as little as possible. On the other hand, many people need to download huge files and stream high definition video, so they don’t mind paying extra to get the performance they require. In essence, it all comes down to a few key factors. Three of them, to be precise. 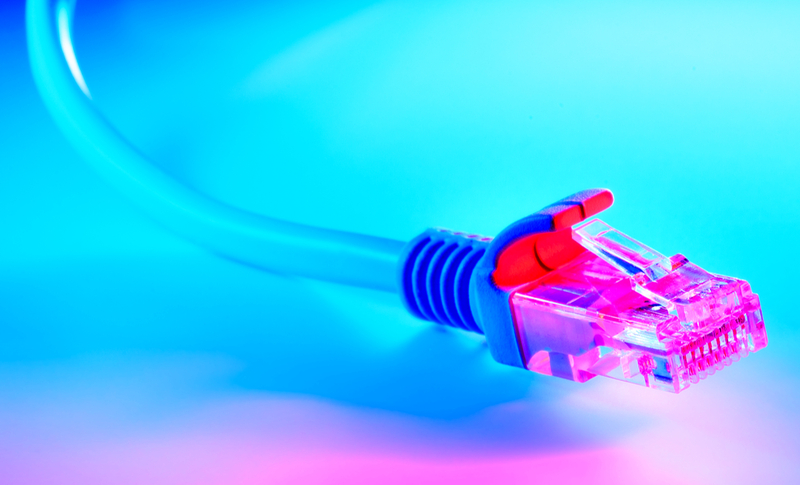 Examining these is what will help you decide if an ISP is the right choice for you. This article will highlight those factors and explain exactly what you need to be on the lookout for. The next time you are choosing an internet provider, make sure to keep an eye out for the following. Speed is absolutely crucial to your internet usage and will largely define what you are able to do online. Because of it, you might be tempted to pick the biggest numbers on offer. And while more speed is good, there is a caveat. It is only good if you are actually putting it to use. According to the FCC, an internet connection with a download speed of 25 Mbps and an upload speed of 3 Mbps qualifies as having high-quality capabilities. And while this speed may be suitable for many people, it is not the perfect choice for everyone. Therefore, you need to see where you stand. In order to do this, you should examine two elements. For one, you should look at what types of internet activity you partake in. Posting on Twitter does not require lighting speeds, but watching 4K videos does. Examining your internet habits will thus allow you to see if you need to go above or below the 25/3 Mbps benchmark. Secondly, you also need to look at the number of people and devices which will be accessing the internet at once. Long gone are the days where only your computer needed online connectivity. Now, mobile phones, TVs, and a range of other devices all require internet access. Some need it for advanced features while others are next to useless without it. The math is simple. The greater the number of concurrent users, the more speed you will need. Count up all the devices which need to be online and factor this into your decision when it comes to the speed. Unlimited internet sounds great but is not always an option. Frequently, internet providers will limit how much data you can use up before you have to pay extra (or settle for much lower speeds in certain cases). Once again, the type of activity and the number of users will determine how much data you need. For reference, Xfinity, a major ISP, states that their average user goes through 151 GB per month. However, you may need a lot more if, for example, you like to watch shows online as streaming consumes a lot of data. Keep this in mind when selecting a provider as overage charges can be a very unpleasant surprise at the end of the month. There is no need to stress that you want to watch out for how much your internet package will cost you. This figure is probably the first thing that will catch your eye and nobody wants to pay more than they have to. For example, bundling your TV and Internet services gives you a nice opportunity to lower the price beyond the provider’s initial offer. If this arrangement works for you, see if you can create a package which also includes television and maybe even your phone. Many providers give you this option and it’s a great way to save money down the line. As already mentioned, selecting an internet provider can be quite difficult at times. It is an important decision that can have serious ramifications when you consider how integral the Internet has become to all spheres of life. Therefore, you should carefully study these three factors when you find yourself in the position to choose between different offers. You need to find the perfect balance between them so they suit your requirements and fit your budget. It won’t always be easy, but these questions will give you all the answers you need.